With WebManager's seamless CARFAX® integration, you can order reports and view thorough vehicle histories in-program, without having to log in to the CARFAX® website. Users viewing your listings on eBay or on your website will have free access to reports you have already run. On vehicles for which you haven’t run a report, users will be able to do their own free record check and order additional reports. Having the CARFAX® logo next to your listings can enhance the trust factor of your dealership website and increase the strength of your leads. 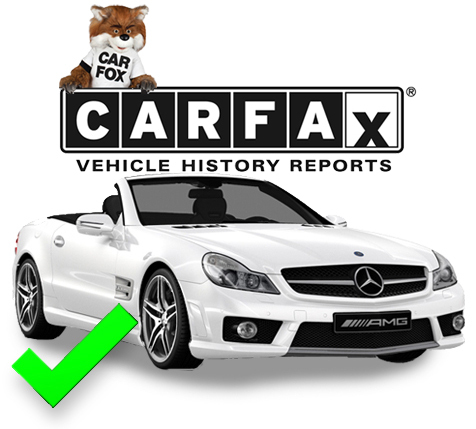 For a full breakdown of what’s included in each CARFAX® report, check out CARFAX’s® "About Us" page.